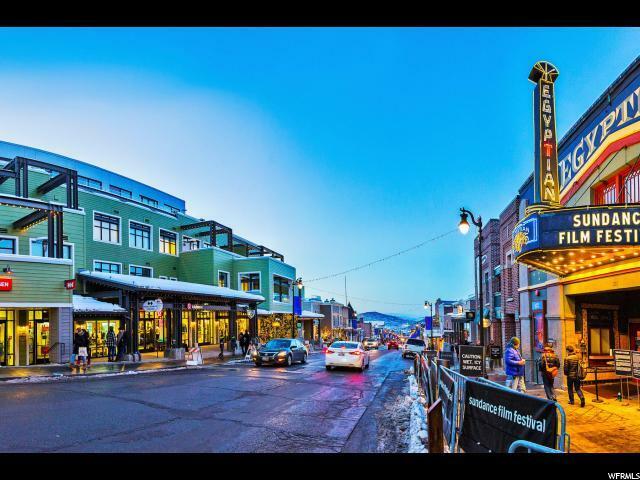 Centrally located in the heart of Park City's Historic Main Street, you'll find The Parkite -- a collection of 15 exclusive residences offering style, function, and amenities never before seen in town. The clean, modern lines of the residences combine with open, space conscious floor plans to form an unprecedented architectural package. The residences redefine cosmopolitan living by offering large, heated outdoor living spaces, creating the an experience that is one with the essence of Main Street. The Parkite maintains state-of-the-art secured parking, a private rooftop deck, fitness room, ski prep, and ample storage space. 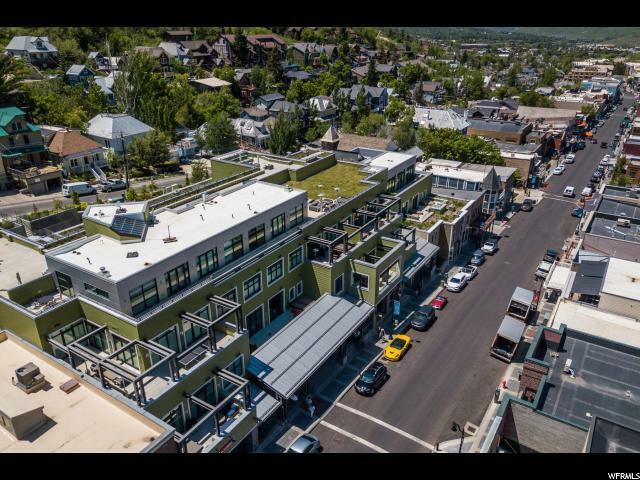 These residences represent an opportunity to own a feat of design in one of the few remaining locations within walking distance to Park City's top restaurants, galleries, bars and boutiques.